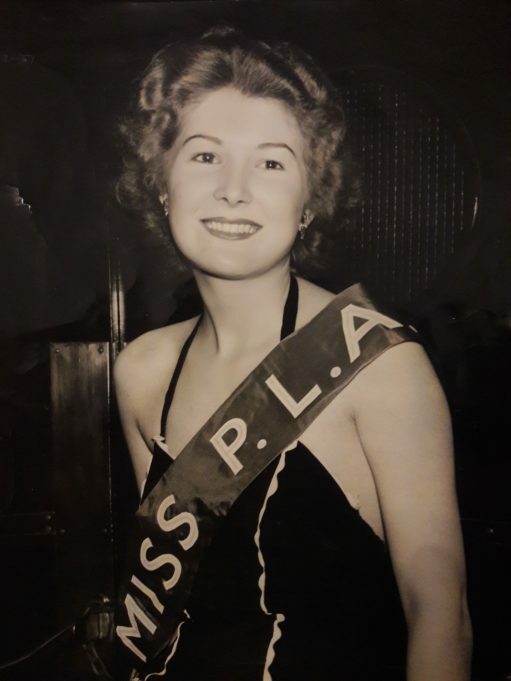 19 year old Miss Sybil Mead who worked for the PLA, was Miss PLA in 1958. Sybil married Terry Ramsey who also worked in the docks for many years. They spent their married life in Chadwell St. Mary, but are now both sadly deceased.